LAS VEGAS, Jan. 8, 2018 — LG Electronics is developing its proprietary deep learning-based artificial intelligence technology with the rollout of its own AI development tool to all LG business divisions in line with its efforts to speed up the release of new products equipped with the latest technology. DeepThinQ 1.0 was developed last year with the establishment of LG’s Artificial Intelligence Lab in Korea to accelerate research into AI. The platform enables easy integration of AI into a wider range of products, allowing LG product developers to apply deep-learning technologies to future products. 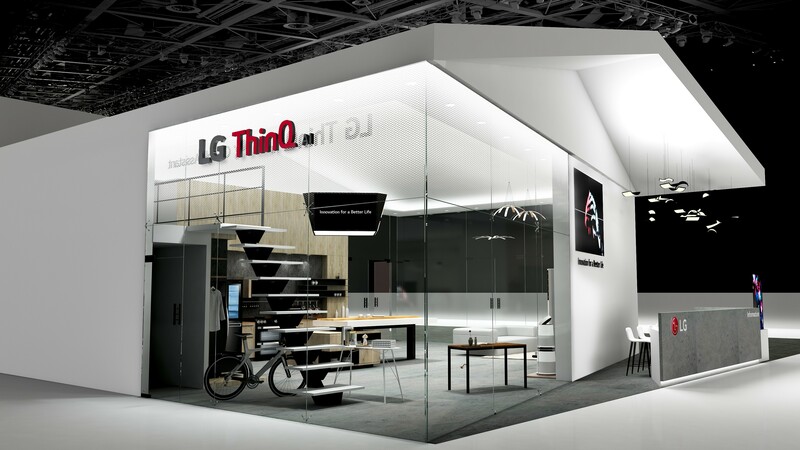 In line with the open strategy of its recently announced AI brand ThinQ, LG products developed with DeepThinQ – from mobile devices to home appliances – will deliver a comprehensive user experience by linking a host of technologies and solutions to its state-of-the-art AI platform. DeepThinQ 1.0 boasts AI functions such as voice, video and sensor recognition and space and human body detection, developed with data gleaned from usage habits of LG customers over the years. DeepThinQ 1.0 was designed from the ground up with openness and diversification in mind, supporting a variety of operating platforms such as Android, Linux and webOS. And with LG ThinQ, “live and learn” takes on a whole new meaning. Products developed on the DeepThinQ platform educate themselves using cloud servers to become smarter over time. 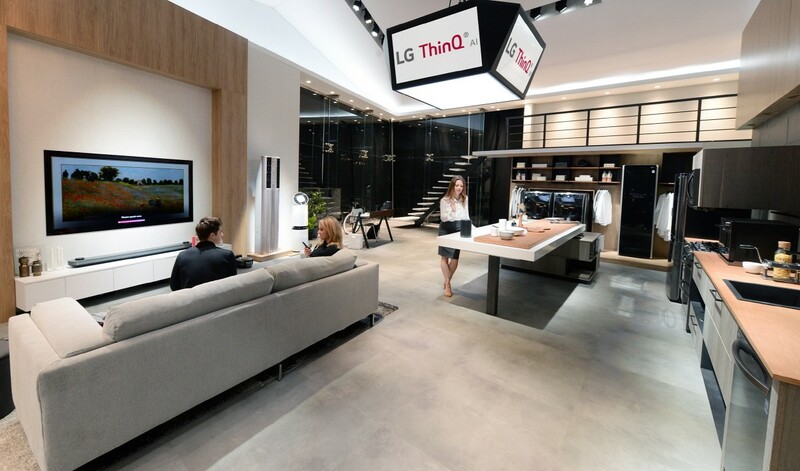 This learning feature is at the heart of DeepThinQ, allowing LG AI products to understand not only their external environments but also the behavioral patterns of their customers. 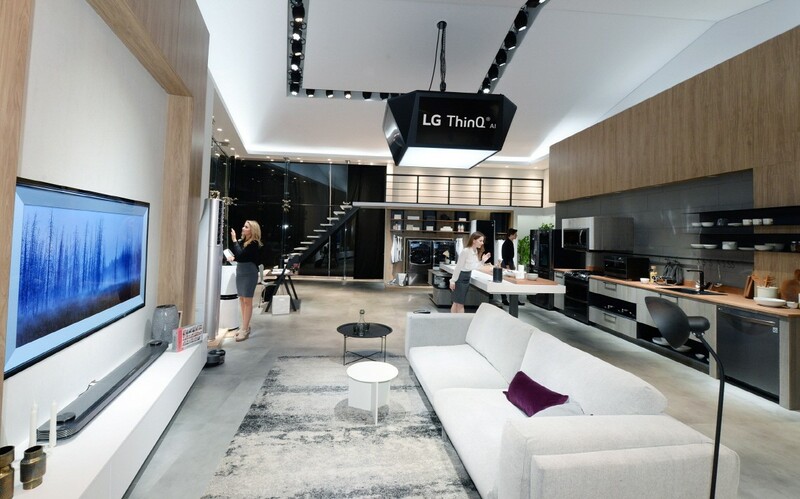 For example, LG ThinQ air conditioner learns customers’ living patterns over time and cools the room automatically to the temperature preferred by the occupant. In the car, LG’s cabin monitoring technology learns the driver’s facial expressions and gestures and recognizes the moment the driver starts to get drowsy. Eventually, ThinQ will be able to automatically adjust the music, lighting or climate inside the car by learning about the passengers who most often occupy the car. DeepThinQ is already changing the way certain products targeting the commercial and consumer sectors are designed. LG’s Airport Guide Robots at Korea’s Incheon International Airport employs sophisticated ambient noise to improve voice recognition enabling passengers to be better understood. LG’s robot vacuum cleaner learns the difference between a chair and a dog and navigates accordingly.